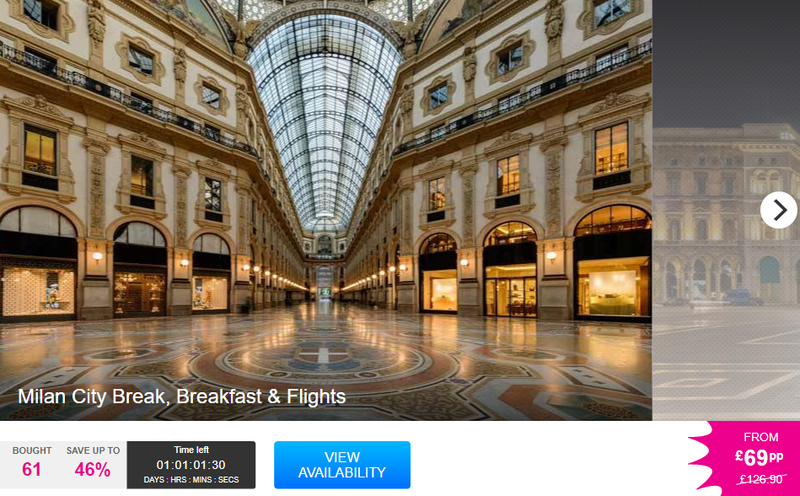 Head to Milan with this great deal over at Wowcher… grab yourself a 2 or 3 night break with a great hotel and return flights included in the price. What’s included: A two or three-night stay at Hotel Berlino with breakfast and return flights. 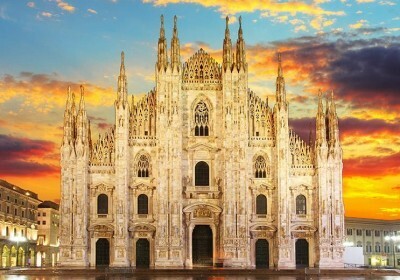 What to do: See the Duomo, da Vinci’s Last Supper and the beautiful Quadrilatero d’Oro shopping mall. Travel period: Valid for stays until 31st Jul 2018. From: London Stansted, Gatwick, Luton, Manchester, and Edinburgh.